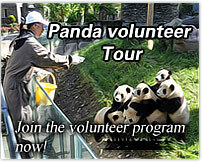 Meet your guide at Chengdu Shuangliu International Airport and transfer to hotel. Pay a visit to the Chengdu Giant Panda Base and the Jinli Old Street, followed by the People’s Park and enjoy some tea there in a tea house. Transfer to airport for the flight (CA4451 20.30-21.50) to Lijiang. 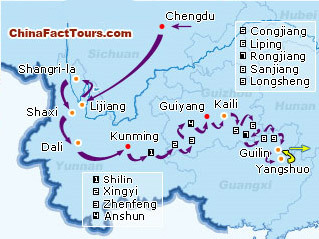 Be met at Lijiang airport and transfer to the hotel. Morning visit the Mu’s Mansion and the Black Dragon Pool Park. Proceed to visit Baisha Village and Suhe Old Town at pm. Enjoy Naxi Ancient Music performance in the evening. ·All the admission tickets,English speaking guide service. ·Daily breakfast at the hotel,Chinese lunch and dinner with one cup of soft drink are offered outside the hotel or as specified in the itinerary.